Discover a wealth of positive thinking tips, inspirational quotes & empowering affirmations. Explore step by step methods on how to create & harness the power of positive thoughts, build new habits and see your goals become a reality. Overcome negative self beliefs by replacing them with powerful new thoughts everyday. 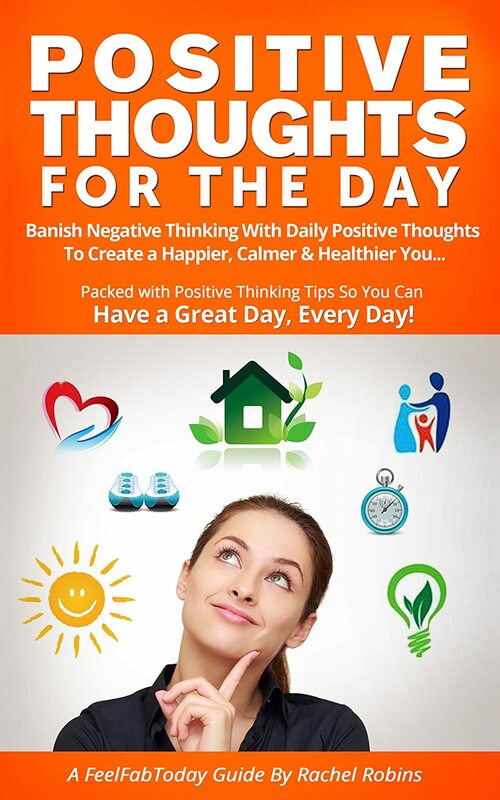 This Book Will Help You To Feel Great & Stay Positive. This book will help guide you through some of the best, easy to use, step by step methods on how to feel great, boost your mood and achieve daily positivity. When it comes to feeling good about yourself you need tried and tested methods that actually work. 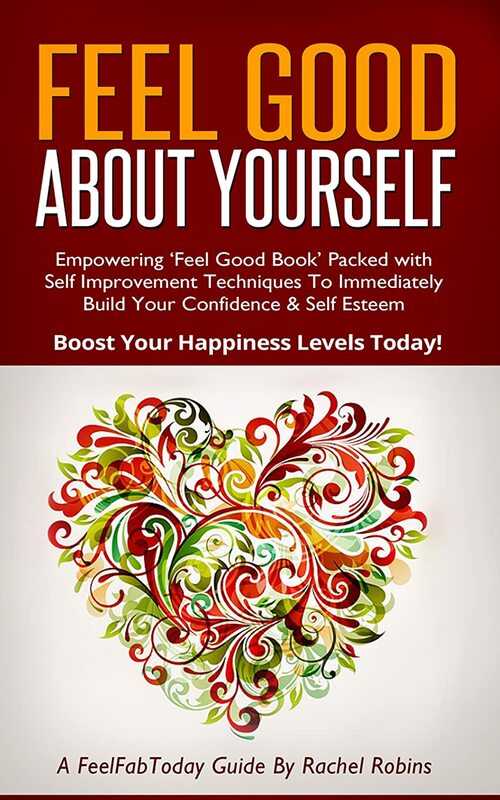 This book demonstrates how to use powerful techniques to build self confidence and improve self esteem. The aim of this book is to help you to stop treading water and take meaningful action. When you start to do the right things, and practice them daily, you’ll start to see amazing results. Minnie Chase doesn’t tick all the boxes when it comes to ‘normal’. She is a mathematical genius but socially inept. She is a problem solver and a troublemaker. She has good intentions but bad timing. When Minnie meets billionaire business mogul Ashton Greene she speaks her mind. Unfortunately, just one word is all it takes to turn Greene’s perfect world upside down. Worse still, this calamitous conversation is captured on someone’s smartphone and uploaded to the Internet for the world to share. Greene’s misfortune goes viral. His glamorous girlfriend, the mayor of San Francisco, deserts him, while his market shares go into freefall. For Greene, it seems, the only way is down. Minnie is mortified. The subsequent fall-out disastrously affects her life too. What’s more, she possesses a photographic memory, which means Minnie can’t forget what’s happened even if she wanted to. Moving on isn’t going to happen until she goes back and makes right her wrong. Determined to fix her mistake, Minnie follows Greene from London to San Francisco. 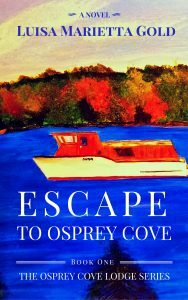 He goes into hiding, she sets out to find him never once imagining how weird and wild this will get. Out of her comfort zone and into the real world, Minnie soon discovers that algorithms are much easier to work out than people. 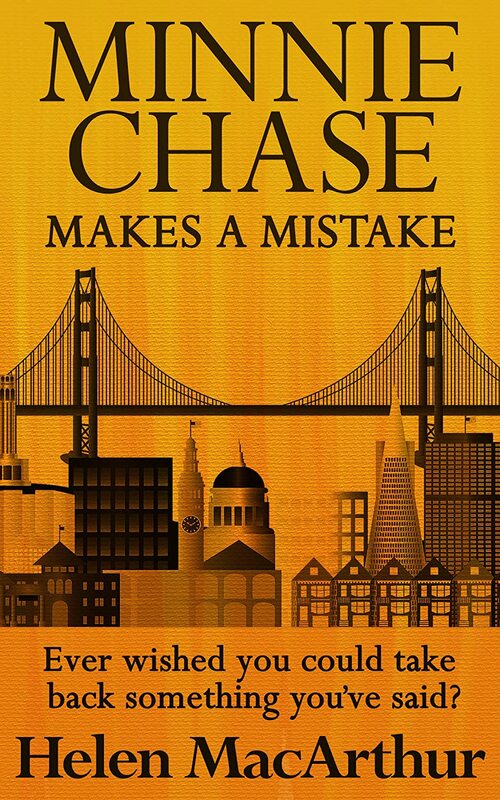 Funny, touching, charming, Minnie Chase Makes A Mistake is about getting something wrong and trying to put it right. It’s about actions, events and consequences. It’s about never giving up even when the odds are stacked against you, which applies to both Minnie and Greene. Discover a wealth of positive thinking tips, inspirational quotes & empowering affirmations. Explore step by step methods on how to create & harness the power of positive thoughts, build new habits and see your goals become a reality. Overcome negative self beliefs by replacing them with powerful new thoughts every day.